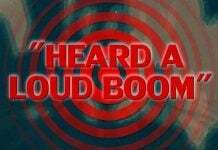 After the loud bang on May 30 2015, a new mysterious explosion noise rattled residents of Auckland. 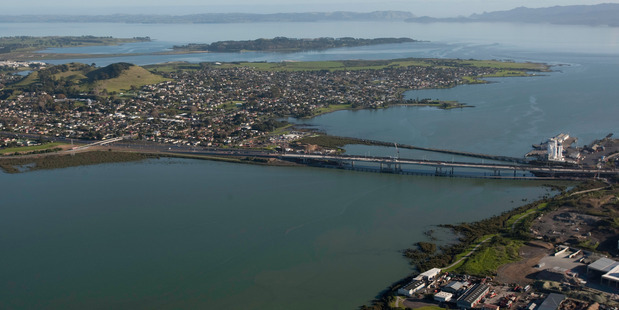 The still unexplained supersonic boom was reported in the suburbs of Onehunga and Mangere Bridge at about 10.30pm on Sunday, June 14, 2015. Residents turned to Twitter to find the source of the mysterious noise – but no clues have turned up yet. Twitter user Peter Tainui said it might have been related to the mystery bang or explosion heard in the same area a couple of weeks ago. “What/who the hell is the cause?” he asked. 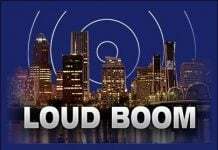 Another loud bang stumped residents in the Onehunga, Three Kings, Mt Roskill, Epsom and Mt Albert area on May 30. One Twitter user at the time said it sounded like a loud boom, thunder or an explosion. 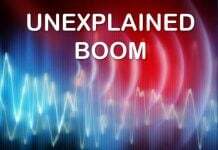 A series of mysterious explosion noises were also reported across Auckland in June 2014. They turned out to be Defence Force training exercise at the Kaipara Bomb Range. But this time, it is not says New Zealand Defence Force spokesman Geoff Davies.